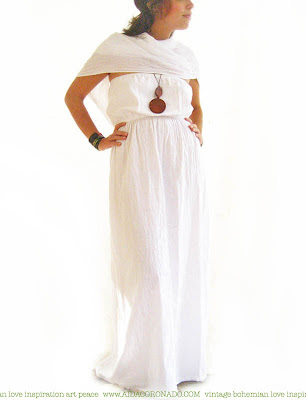 Cielo, white manta maxi dress vintage crochet technique. 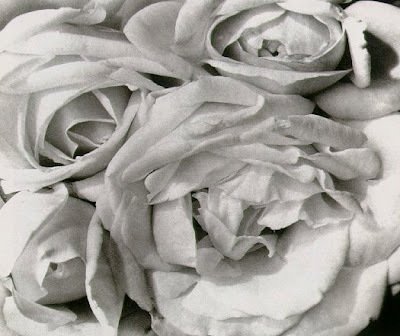 I am going to strive everyday to be a kind and generous loving person. 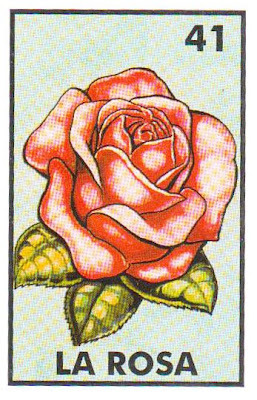 so that anytime I even think about getting angry at you or anybody else. 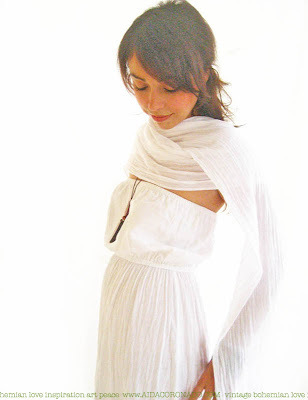 I 'll see death and I'll remember"
Ruffles pleated layered maxi dress layering skirt. 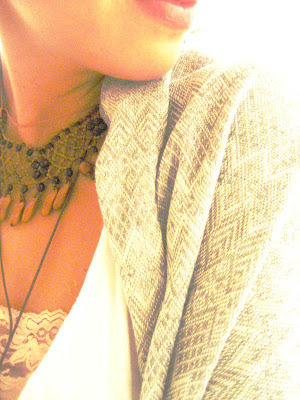 Handcrafted manta fabric, handmade crochet lace. 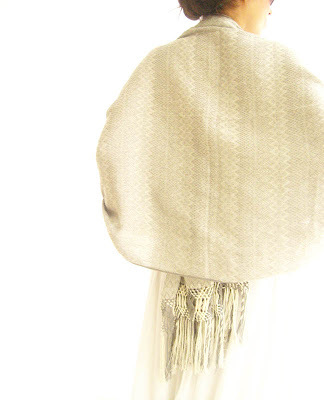 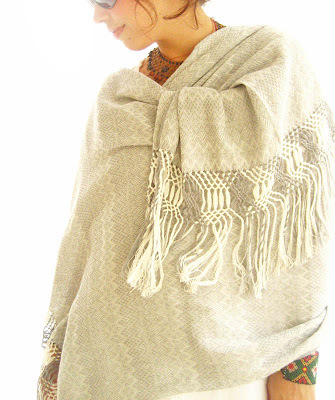 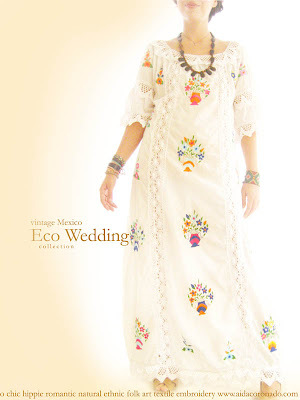 Aida Coronado Eco wedding collection. 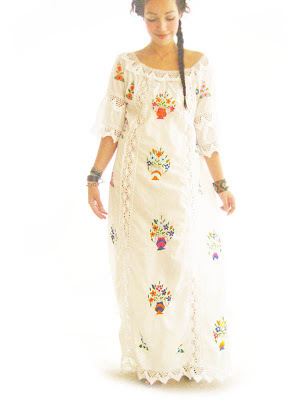 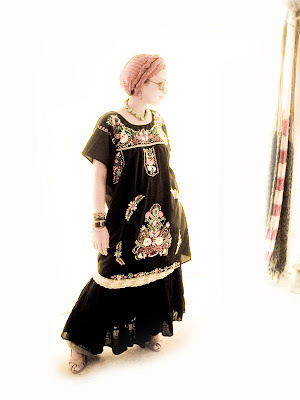 Vintage mexico wedding dress, delicate crochet and colorful embroidery in a gorgeous maxi dress, a bohemian lovely and romantic addition to your summer wardrobe. 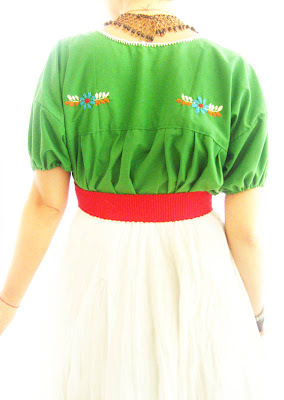 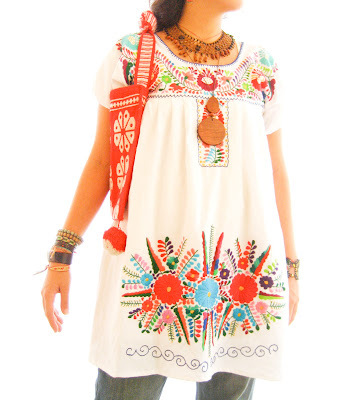 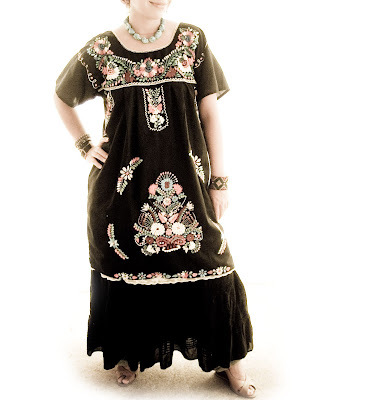 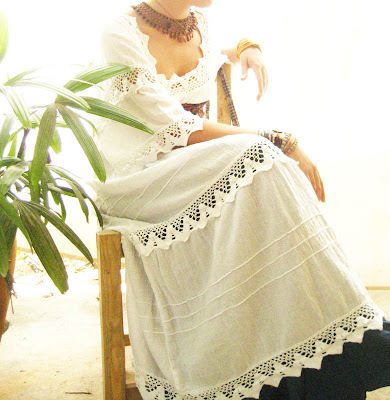 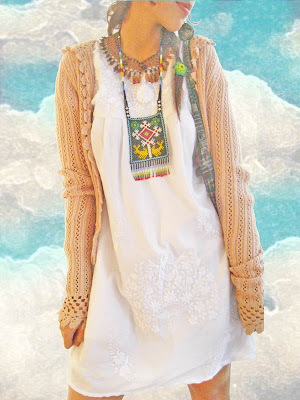 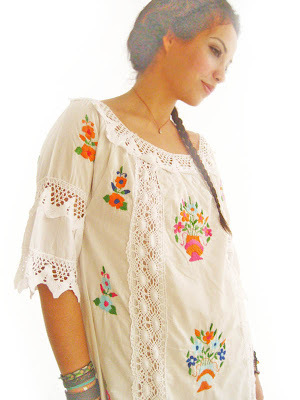 100% cotton, natural garment, mint condition, beautiful Mexico romantic wedding crochet dress. 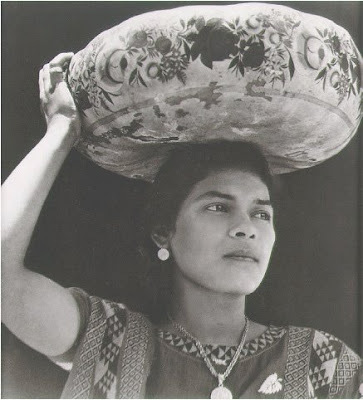 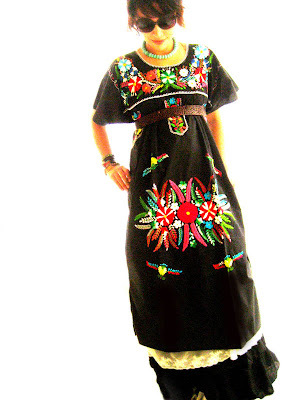 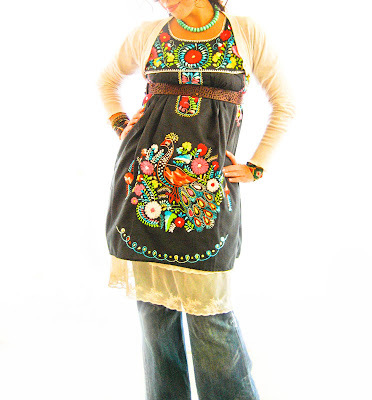 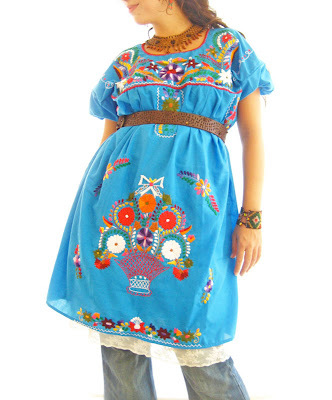 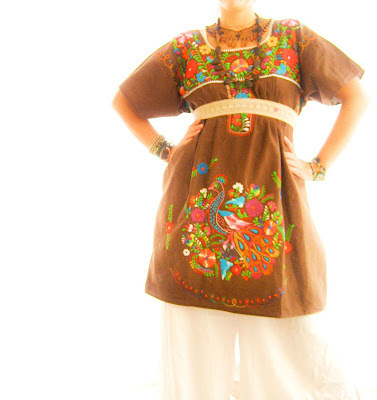 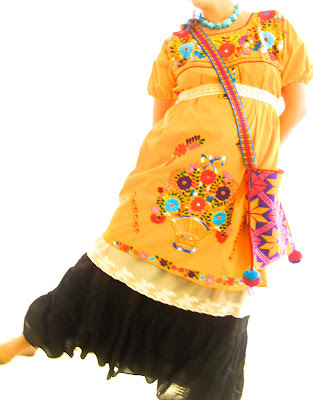 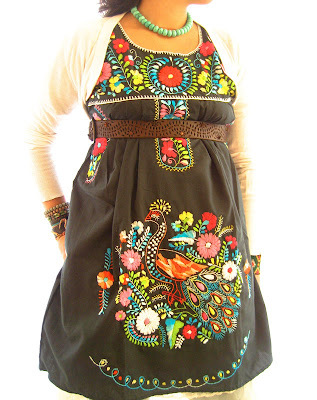 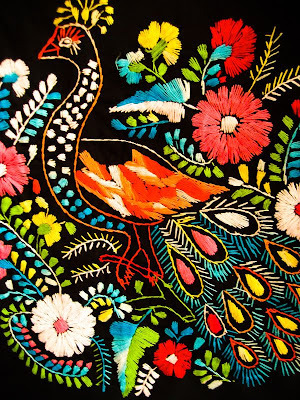 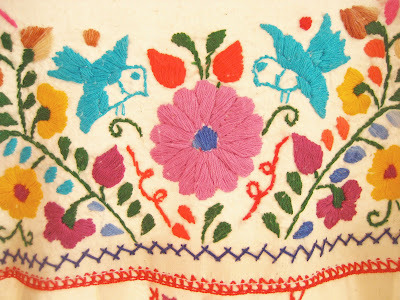 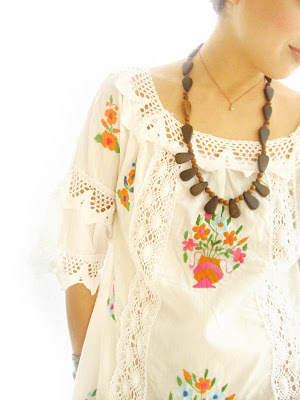 Spring in a Mexico dress birds, love and flowers! 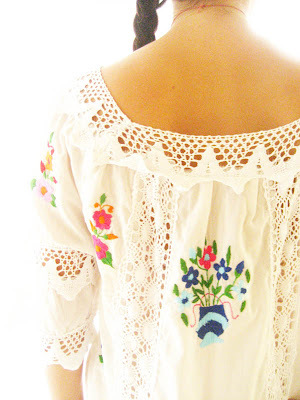 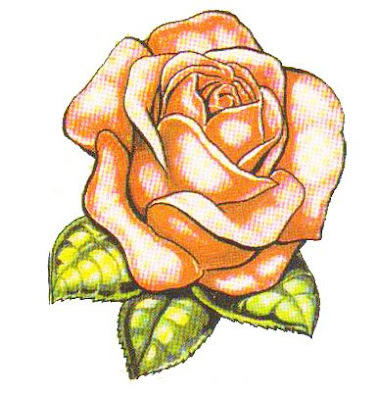 They are romantic designs that are at the same time are flirty, whimsical, and insanely cute.